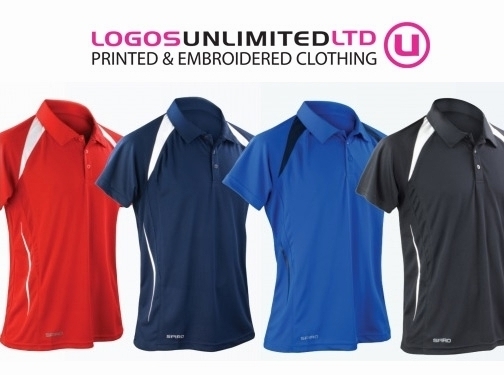 Logos Unlimited has a vast range of clothes that can be printed or embroidered on, from t-shirts, polo shirts to workwear and PPE from great brands like Gildan, stormtech, Portwest with big discounts for bulk buys in are offers section. So take a look at are website or contact us for more information. UK (Swalwell, Newcastle Upon Tyne) based business - established over 16 years ago - providing screen print and embroidery services. Website includes e-commerce facilities, delivery and returns information, terms and conditions, case studies, client list, work examples, full contact details including company registration and VAT numbers.